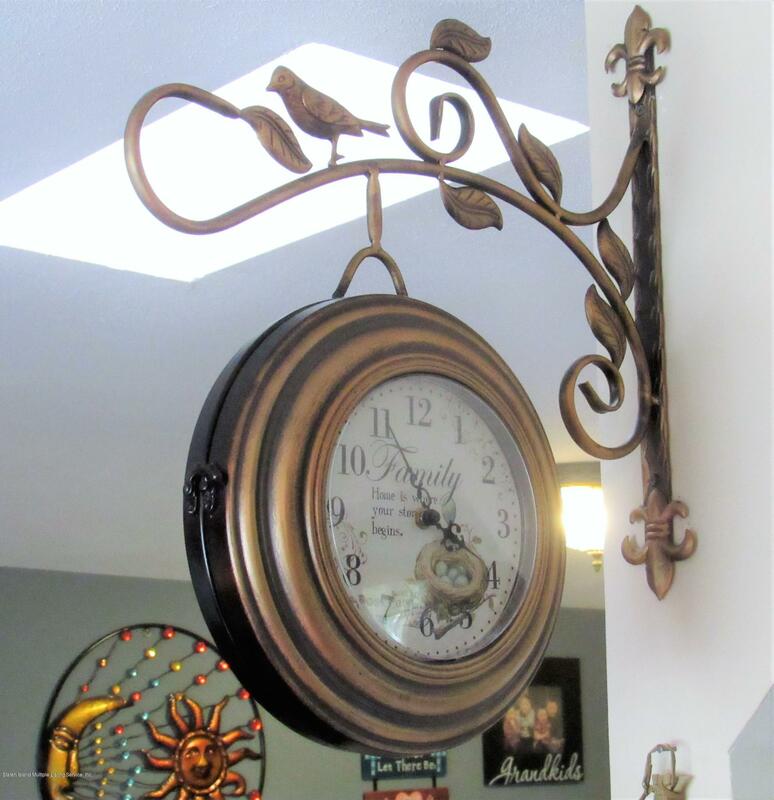 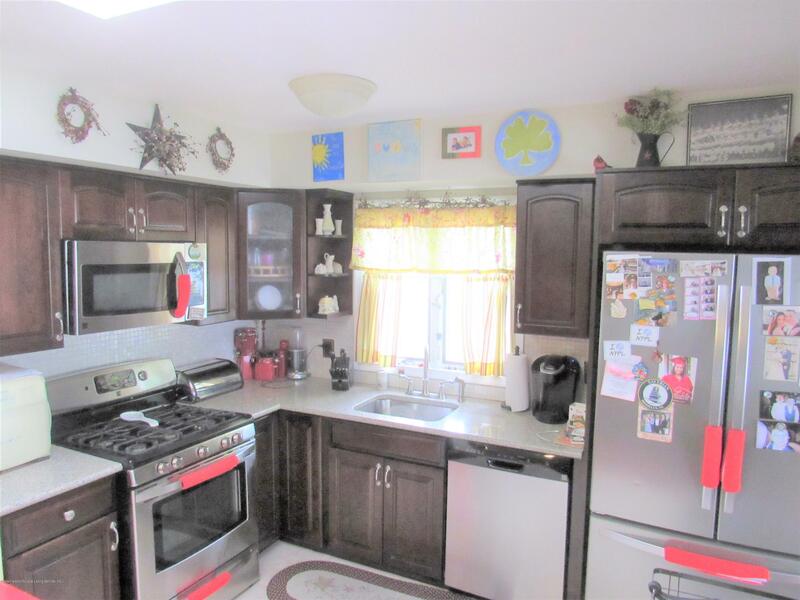 Move Into This Corner Extra Large Two Family Home in Beautiful Bay Terrace Conveniently Located to Transportation and Shopping! 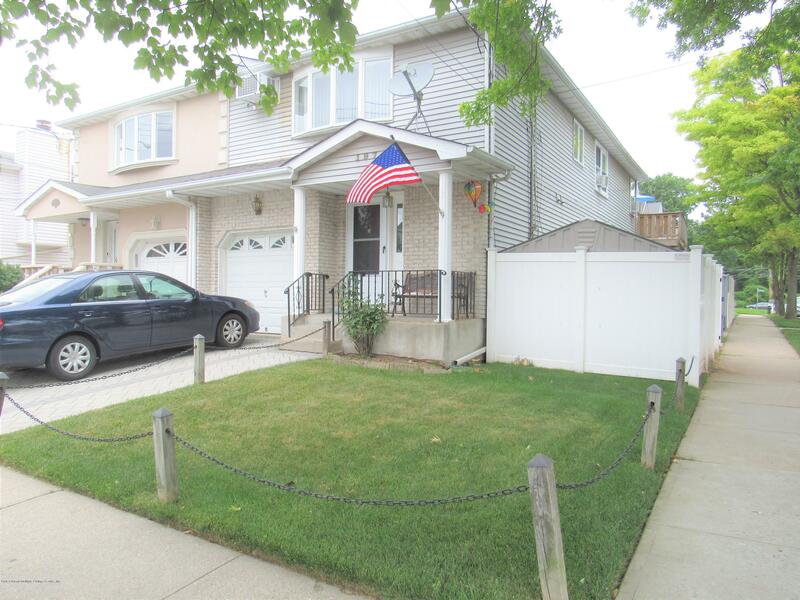 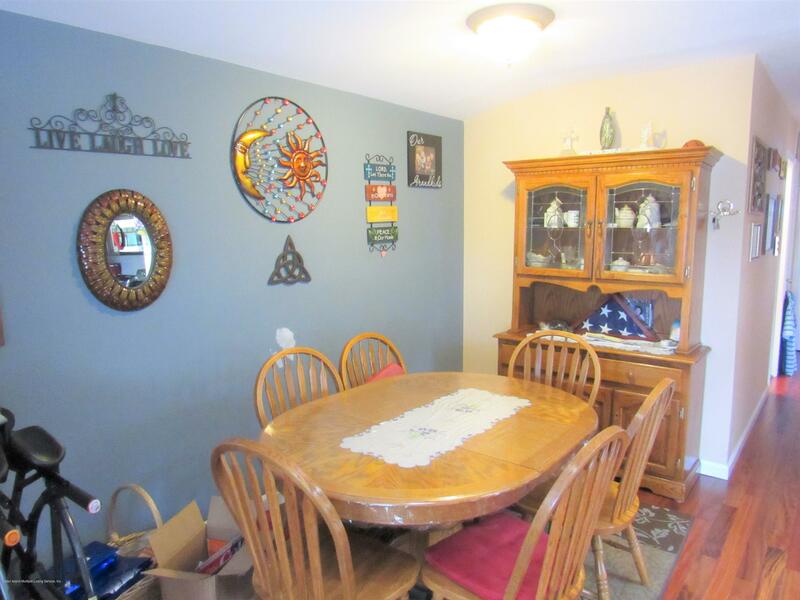 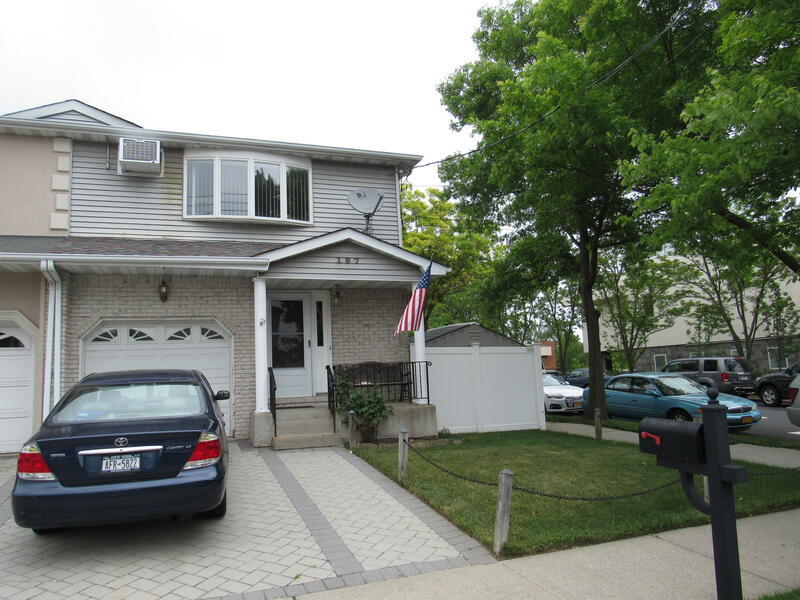 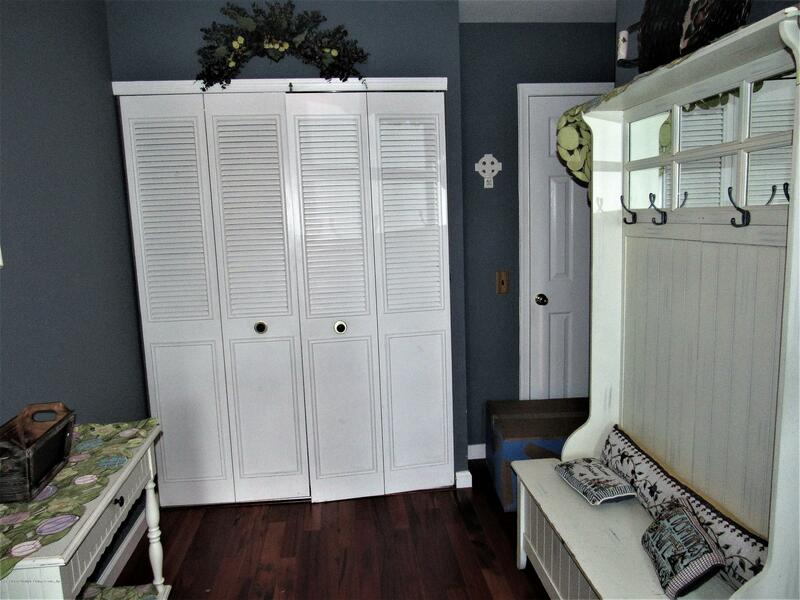 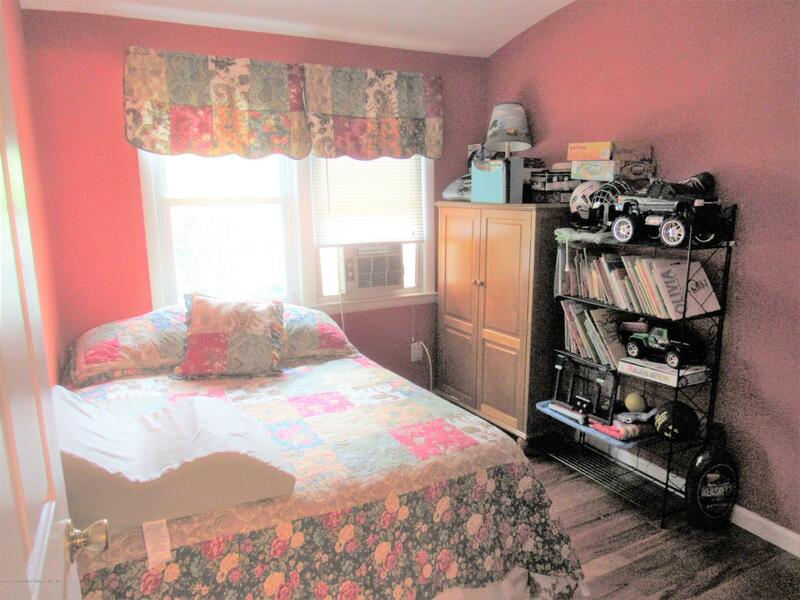 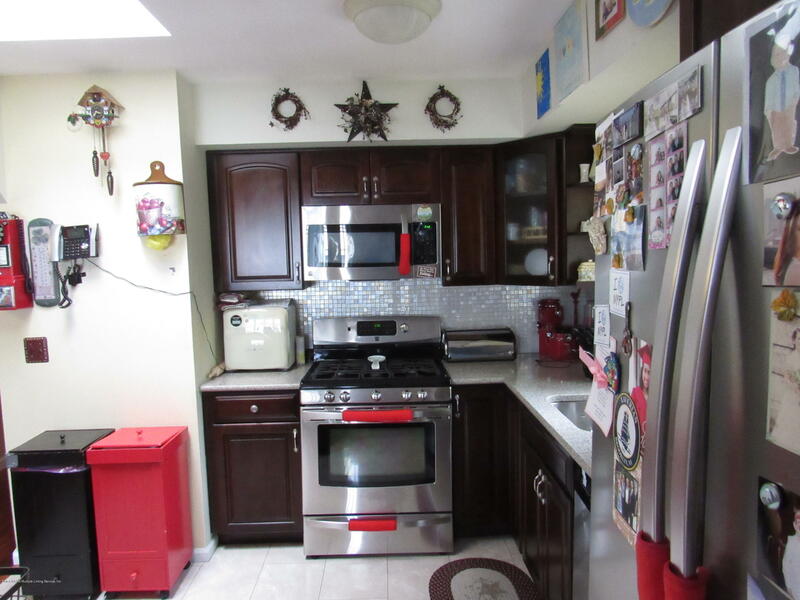 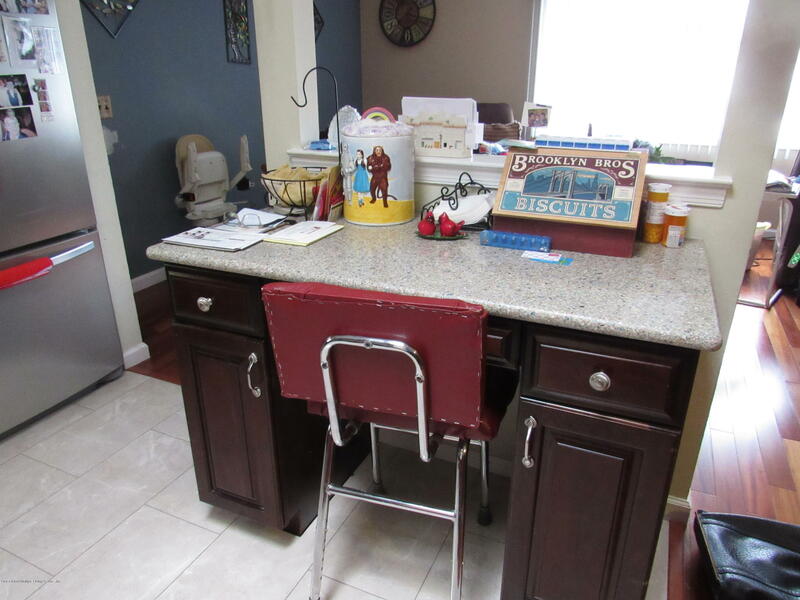 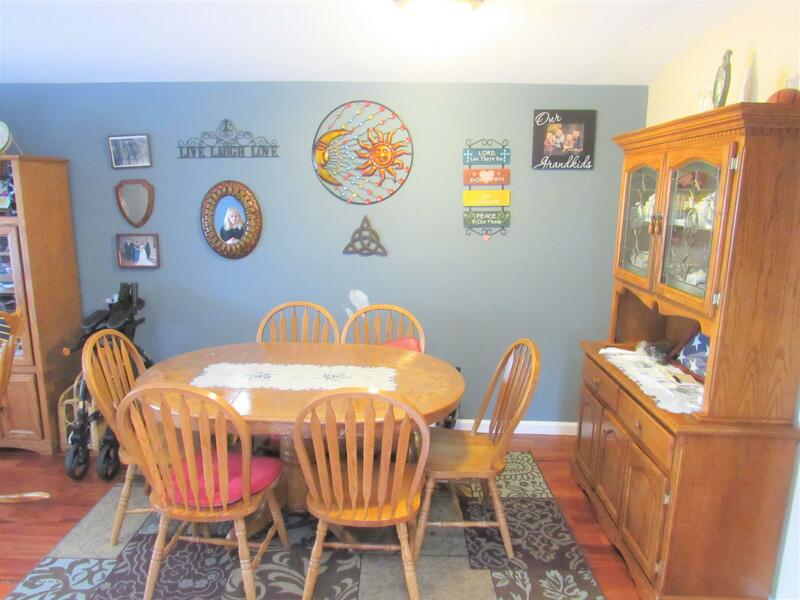 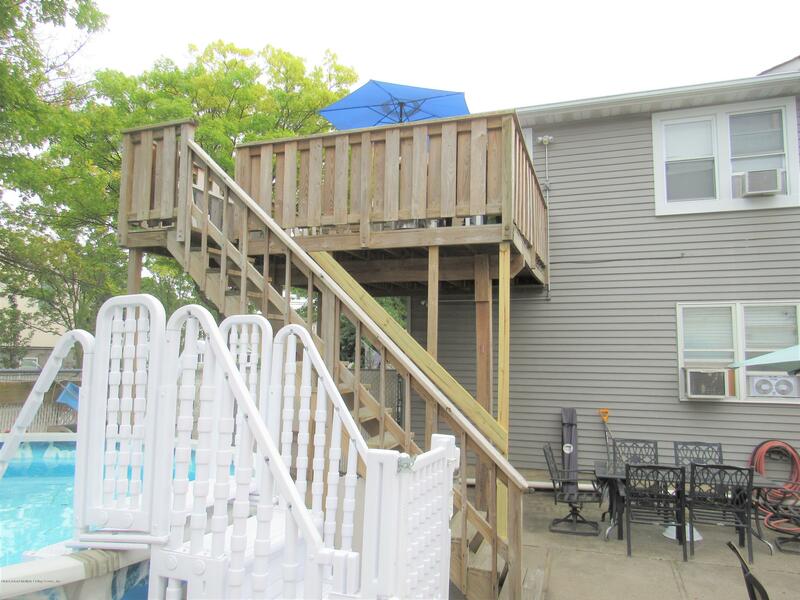 This Home Features:Newer Kitchen with S.S. Appliances, New Hardwood Floors, Newer Baths, Beautiful Private Deck Off the Master Bedroom, Two Additional Bedrooms, New Furnace, Three Year Old Roof. 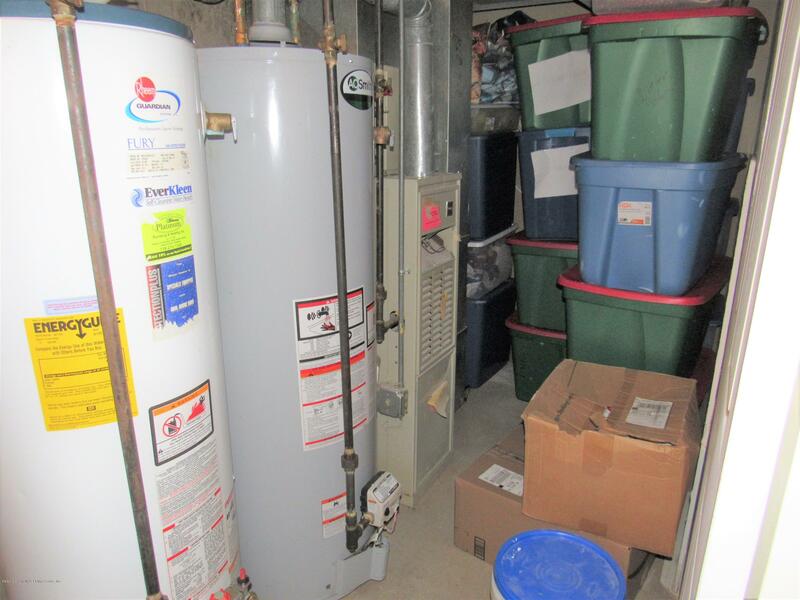 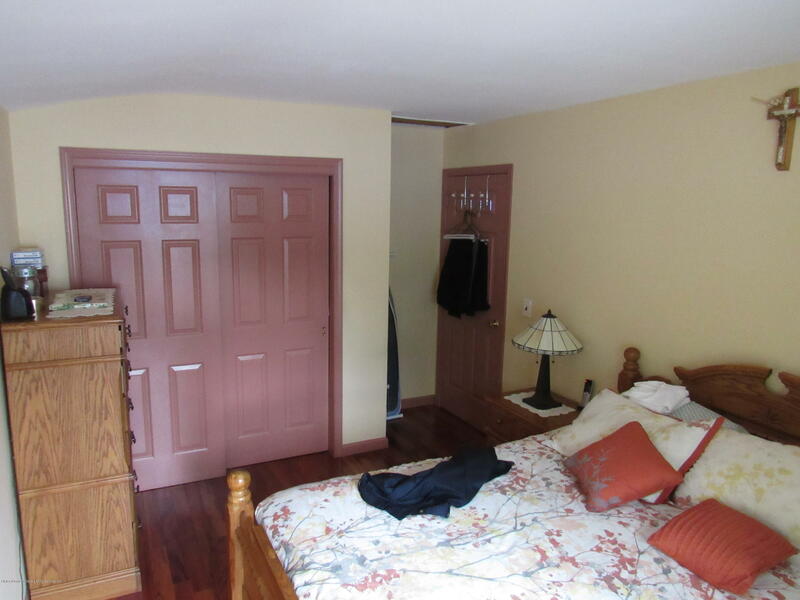 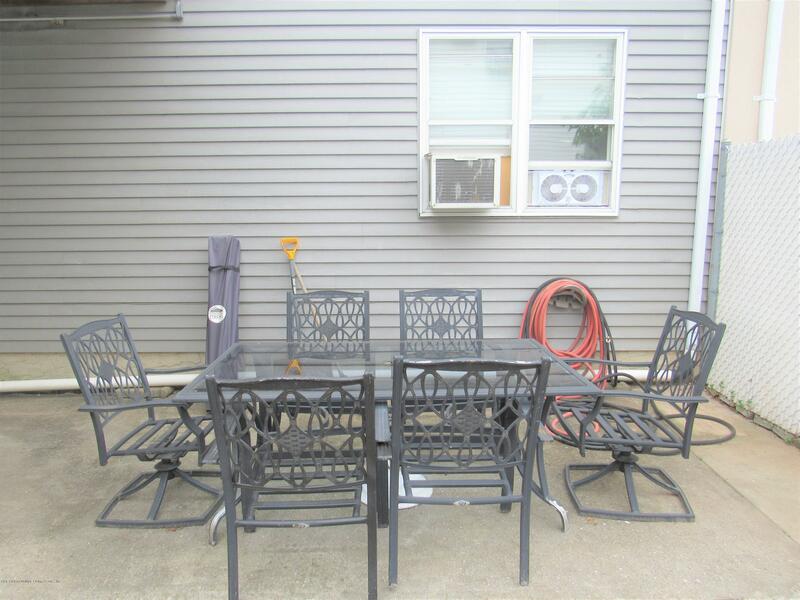 Full Finished Basement With 3/4 Bath ! 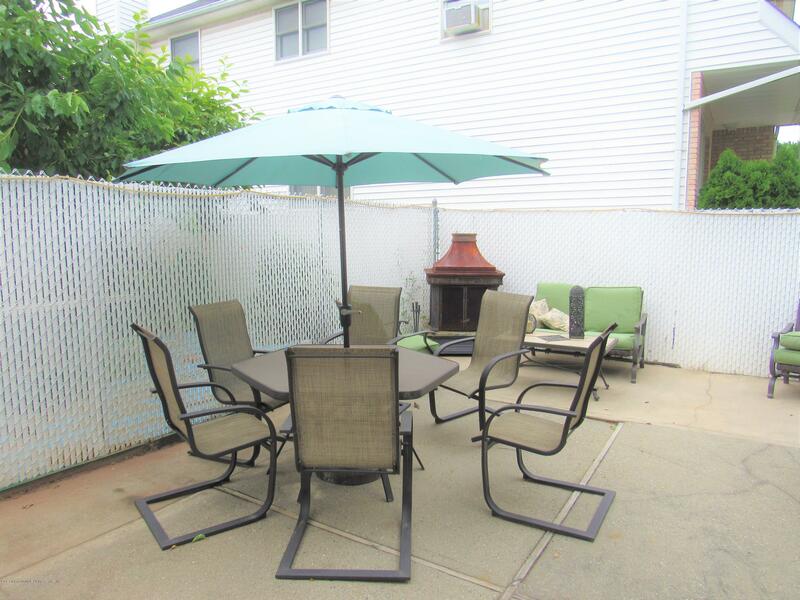 A Very Unusual Positive Feature This Home Has Is A Two Bedroom Rental With Own Private Huge Deck and Hook Ups For Washer & Dryer! 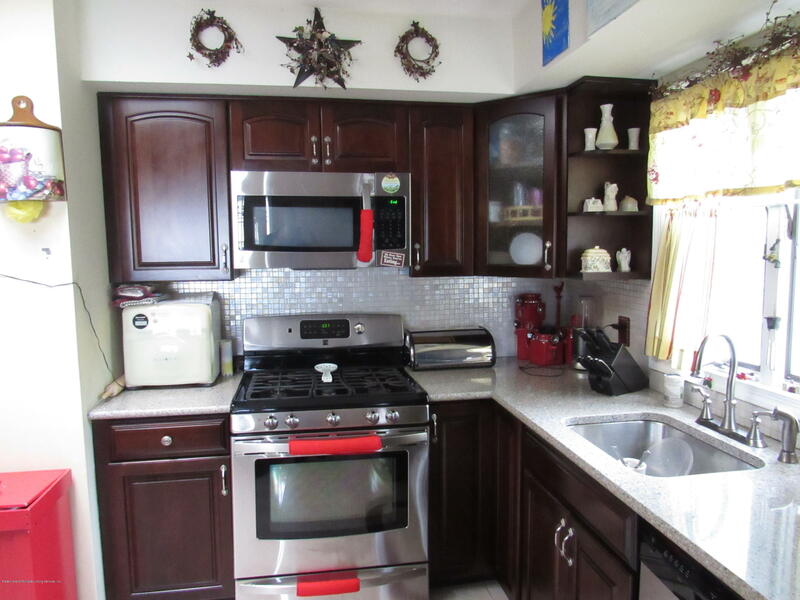 This Two Bedroom Rental is a Huge Income Producer. 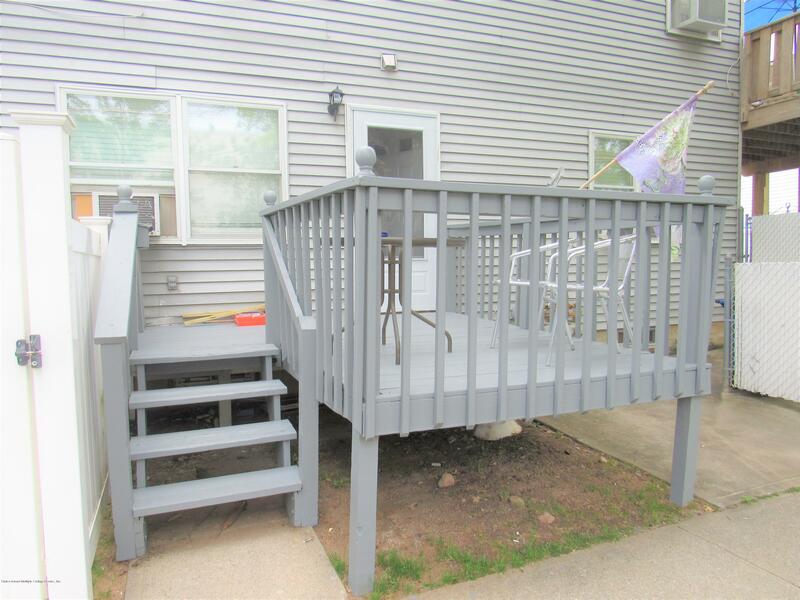 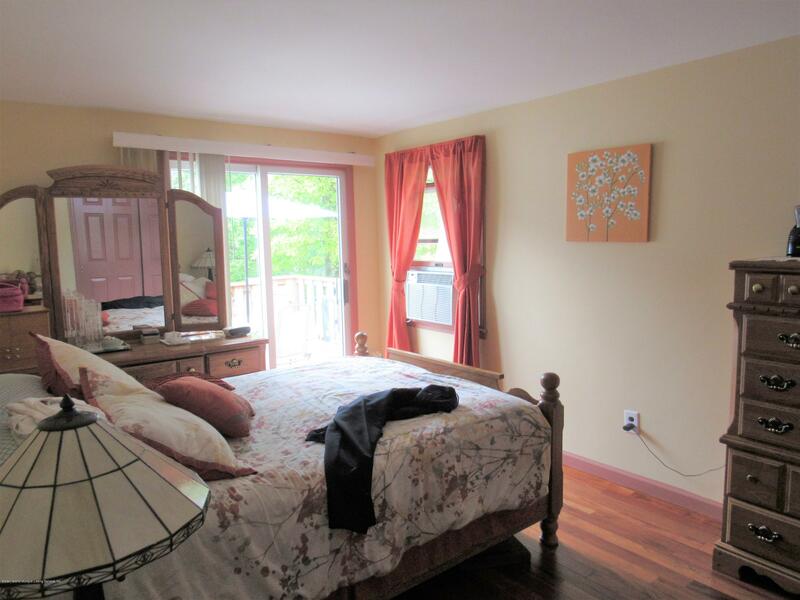 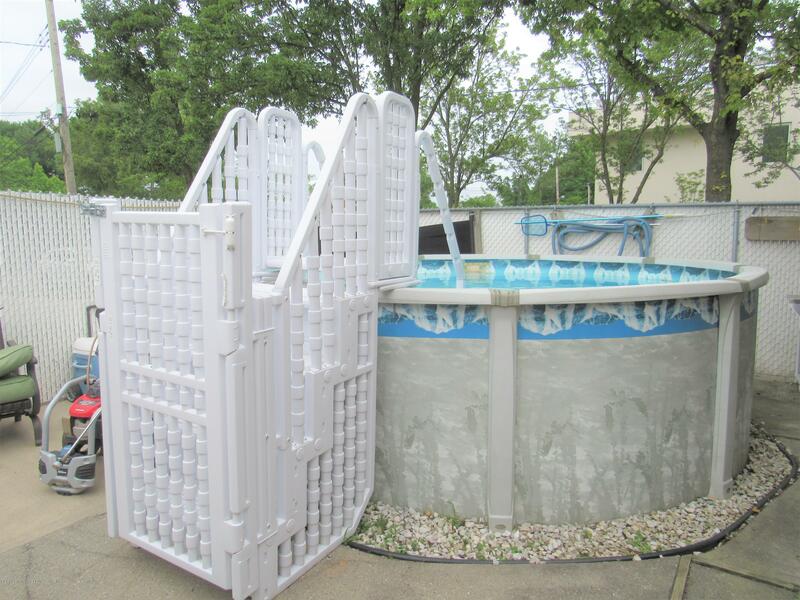 Apartment Desc: Two Bedroom Apartment Has Washer/Dryer Hook Up And Private Deck!